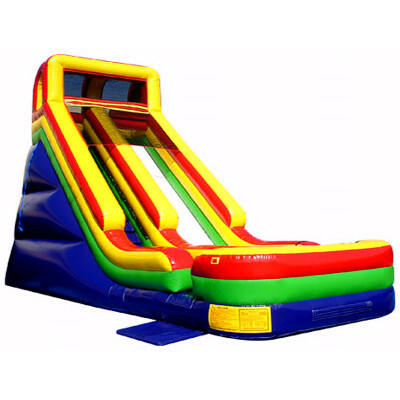 This blue, yellow, red and green Commander Slide is liked by both the kids and adults! It works perfectly as a dry slide. 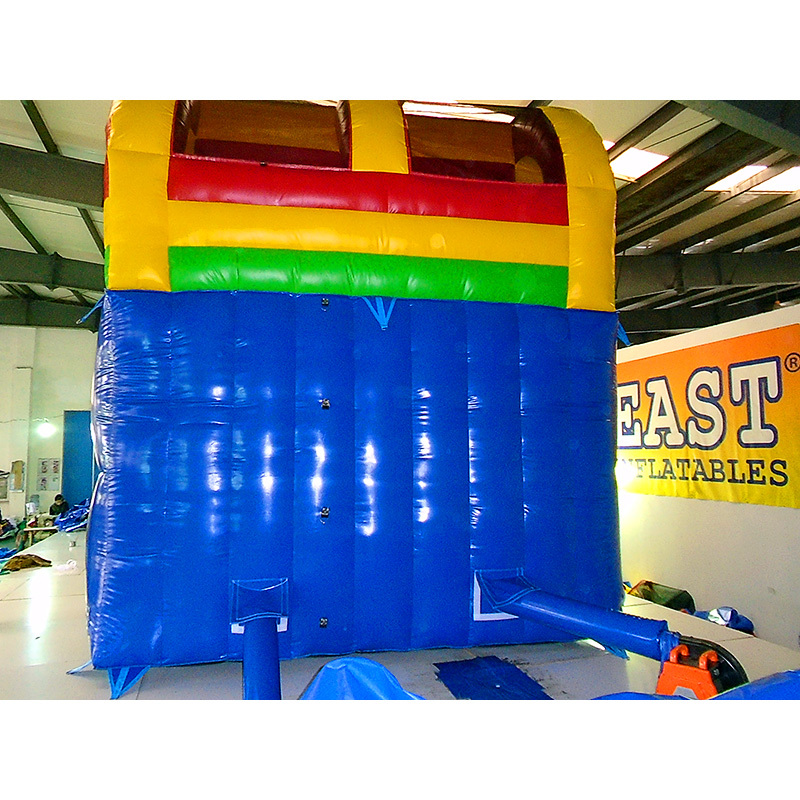 It is perfect for any indoor and outdoor events, including birthday parties, school activities, family reunions and more. 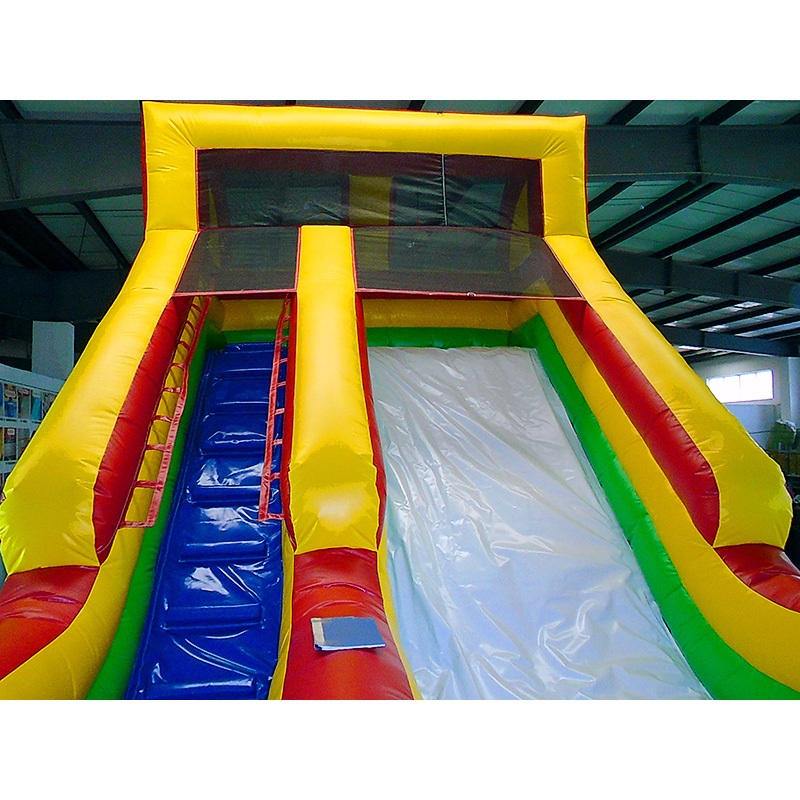 Whether for personal use, for company outings, or for rental purposes, this inflatable slide will suit your entertainment needs. 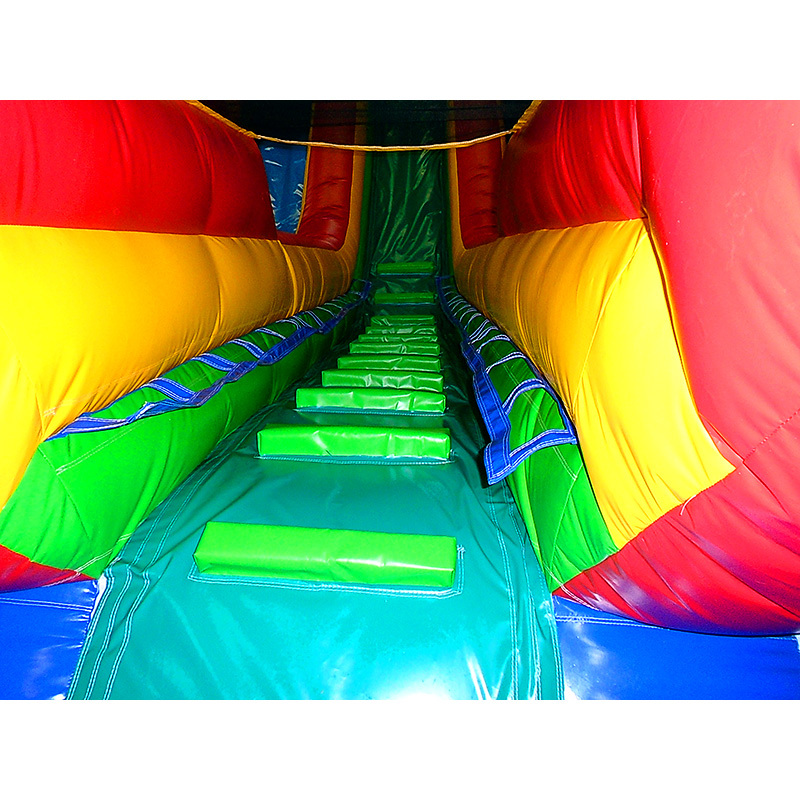 Kids can slide down to the exits on the side and run back around the the left and climb back up. They’ll have hours of slipping and sliding fun the whole day! Take it home now!!! 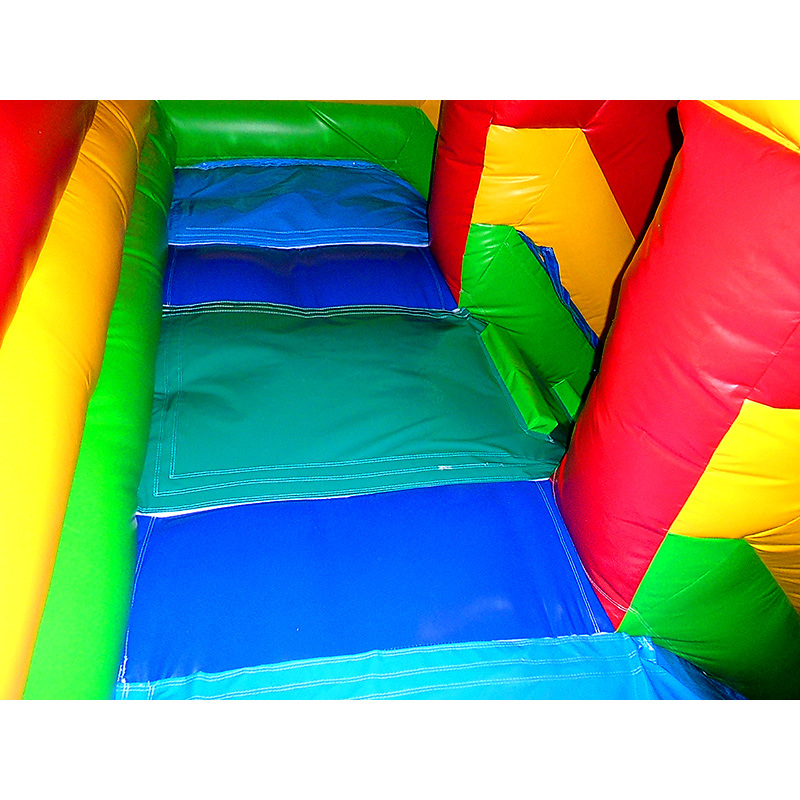 Commander Slide is a popular bounce house for kids or adults, and lt's unique & irreplaceable! Size of best bouncy house is fit for you. Our Inflatables Slides are comprised of 18 oz. Commercial grade, lead-free PVC materials. 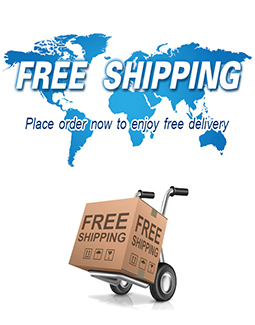 Commercial Commander Slide is a best choice for you! 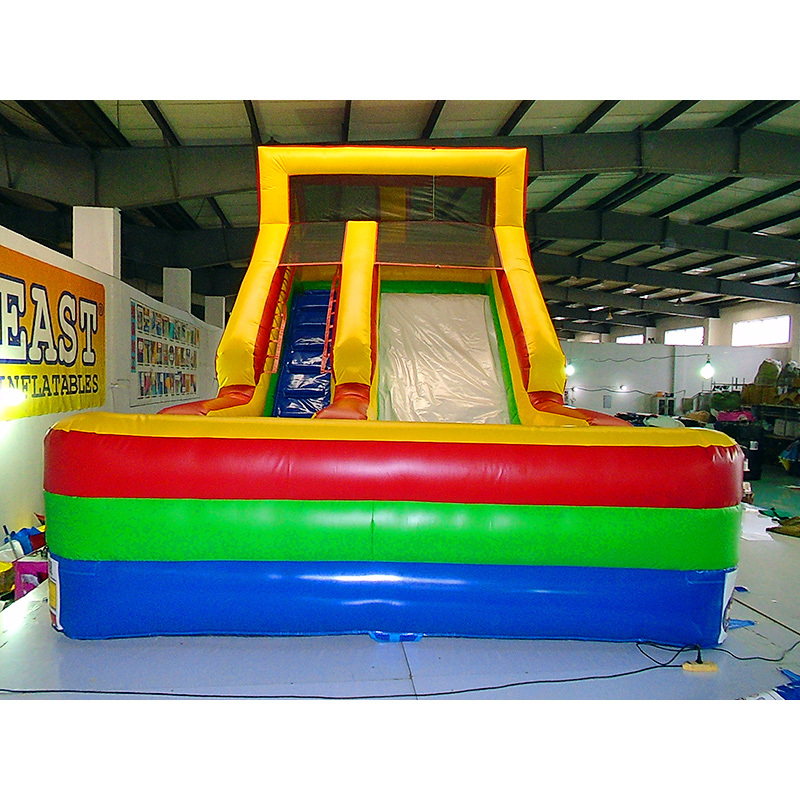 Commander Slide Manufacturer provide a low price and hight quality products. Why no action? Be quality enjoys it!